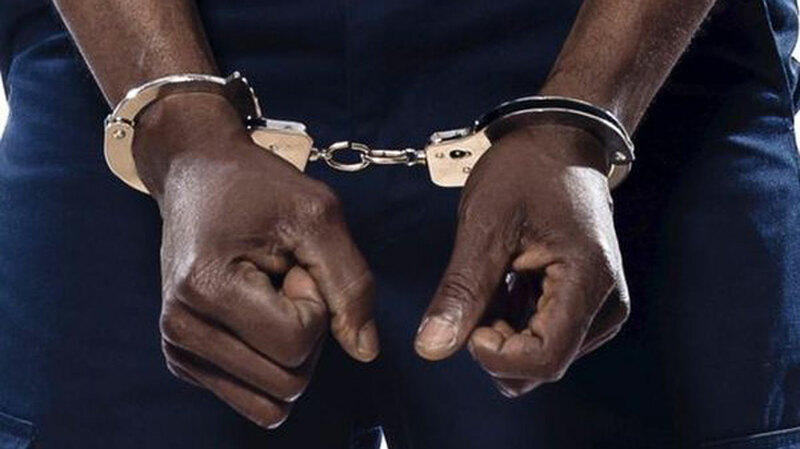 National Agency for Food and Drug Administration and Control (NAFADC) has arraigned a businessman, Luke Mbah, before a Federal High Court, Lagos, for allegedly importing codeine-made drugs valued N167 million. Mbah was arraigned before Justice Oluremi Oguntoyinbo on a four count-charge of unlawful importation of Barcading with codeine cough syrup, Afrodic Dicflofenac potassium caplets, Fees fine (cyprohetatine caplets) and De really extra Diclofenac sodium tablets. NAFADAC in the charge marked FHC/L/55c/19, alleged that the defendant, a resident of 9, Ehi Street, Ijesha, Lagos, on December 16, 2018, imported the drugs, which were said to be fake.He was also said to be in possession of the drugs, which were unregistered and without authority. The prosecutor, Mr. Shamaki, told the court that the defendant was arrested by the Intelligence team of NAFDAC, with the said banned drugs and that upon interrogation, the defendant confessed to the act. Though the defendant pleaded not guilty to the charge, the prosecutor asked for a trial date and urged the court to remand him in prison custody till the determination of the charge.Following the prosecutor’s request, Justice Oguntoyinbo adjourned the matter till February 28 and ordered that the defendant be remanded in prison custody till the determination of his bail application.